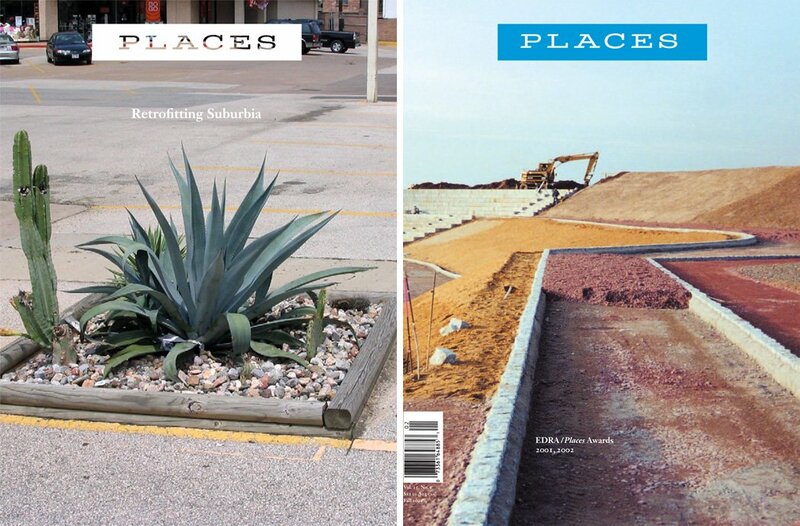 Zach Mortice is a landscape architecture and architecture journalist living in Chicago. He’s the web editor of Landscape Architecture Magazine, and hosts a podcast on Chicago architecture and design called A Lot You Got to Holler. Chicago’s Red Line El runs through an alley that overlooks his home office, and you can hear it rattle through his interview tapes if you listen closely.